Shut your blinds during the day and only open them at night or early in the morning. To keep your home even cooler, close your curtains during the day as well. A ceiling fan is an excellent source of ventilation and helps maintain circulation throughout the home. The breeze created by the ceiling fan can make a room feel up to eight degrees cooler. It turns out; the majority of our everyday devices produce heat. At the very least, refrain from doing laundry and cooking anything in the oven or on the stove on extremely hot days. If you don't have another option, use the laundry room fan or hood fan to help maintain circulation. While going without air conditioning in Texas is nearly impossible, there are ways to control how much energy you are using. Try moving the thermostat up a couple of degrees during the day – each degree you raise the thermostat saves seven to 10 percent on your cooling costs. If you like ing at a cooler temperature, you can move your thermostat down a couple of degrees at night – as at night your air conditioner isn't working quite as hard as it is during the day. A smart thermostat may be a great investment during the never-ending heat of a Texas summer. These thermostats allow you to decrease or increase the temperature in your home remotely – and, as a bonus, some will even learn your habits and know when you are home and when you are away. A smart thermostat can save you five to 15 percent on annual heating and cooling bills, according to Energy.gov. Do you know where you use the most energy? If not, consider asking your power company to conduct a free energy inspection. These professionals will tell you exactly where you are using the most energy and make recommendations on how to decrease your bills. You can save up to 20 percent on your heating and cooling bills by sealing any air leaks throughout your home. Ensuring your home is properly sealed will also increase home comfort. Even the smallest change can make a difference! 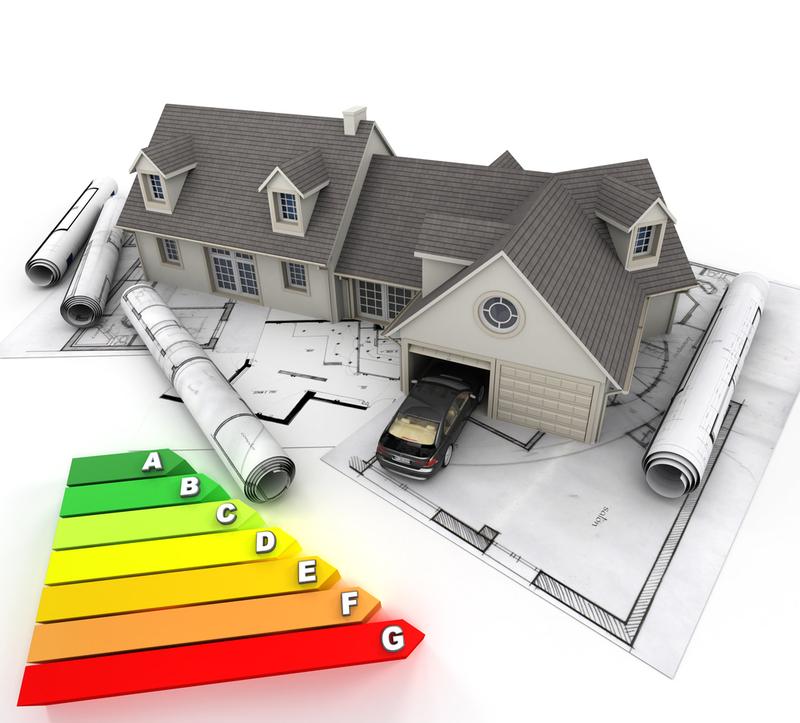 What energy saving tips do you recommend? Send them my way – I would love to add them to my list! Do you have any questions about Round Rock or the greater Austin area? Consider me a resource for any and all questions you may have!